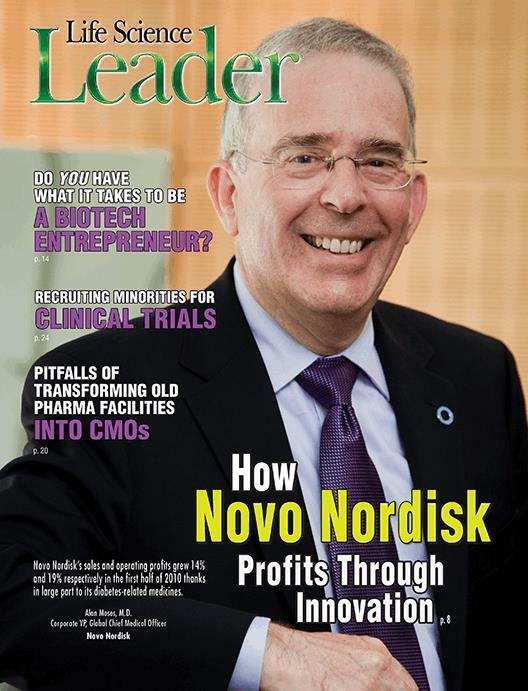 What Does It Take To Succeed As A Bioentrepreneur? Will China Lose Its Cost- Competitiveness In Pharma Manufacturing By 2015? Are You Ready For The New Paradigm In Site Monitoring?